From small compact lock up and go properties to veritable mansions. If you would like any information or assistance on buying or selling a property in Marbella then please do not hesistate one of our multi-lingual sales team. 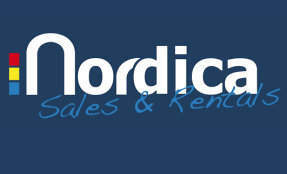 Our sales offices are located right in the heart of Nueva Andalucia and close to Puerto Banus. We have more than 20 years of experience in luxury villas sales in Marbella and if you do not find the villa that you are looking for in our listings then please let us know as we will have every possibility of finding just the property that you are looking for..
Owners: If you are looking to sell your apartment or villa then please do not hesitate to contact us.